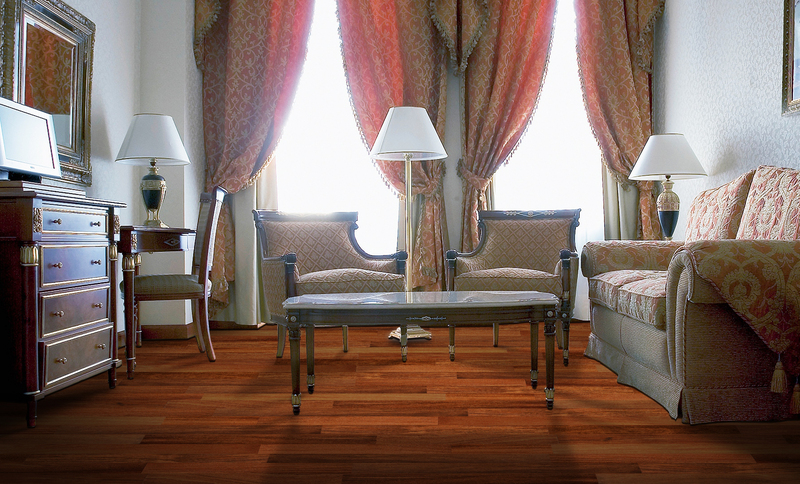 What is the dimensions of Ferma Flooring Engineered Hardwood? Acclimation time for engineered wood flooring is determined by the moisture content of the sub-floor and the wood at time of delivery, but at least 5-7 days acclimation is needed prior to installation. Temperature should be 68F-72F. Underlayment with polyethylene film sheeting generally serves for protecting engineered flooring from moisture damage, adding acoustical dampening and stability.